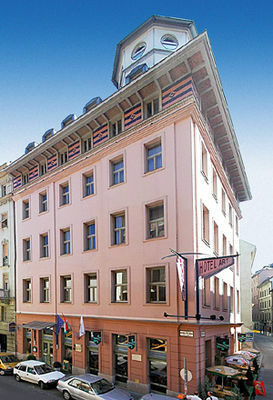 The newly refurbished Best Western Hotel Art is situated right in the heart of Budapest in a quiet, newly renovated street, closed for traffic. 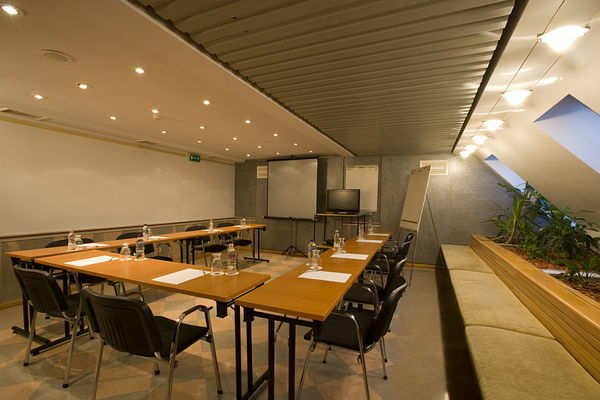 Central location of the hotel offers easy access to the most exciting touristic attractions of the city. 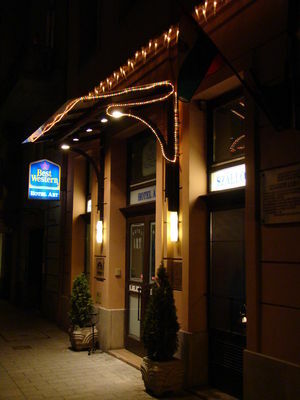 Váci utca shopping street, National Museum, Elisabeth Bridge and Market Hall and the closest metro stop are only in a few-minute walk from this distinguished and historical hotel that used to be a popular meeting point of Hungarian artists. 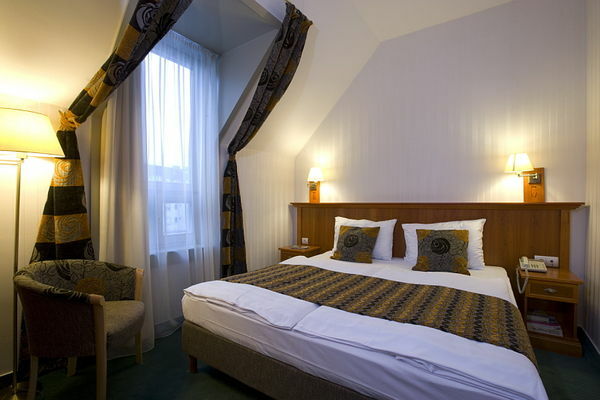 Each of the 32 rooms of Hotel Art have been completely refurbished, awaiting guests with premium amenities and all they will need for a comfortable and relaxing stay. 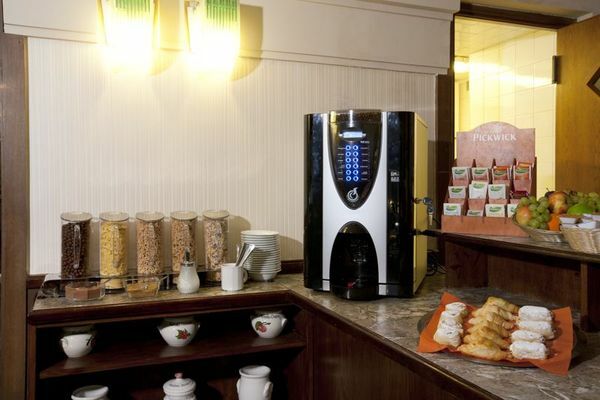 All guestrooms feature LCD TV, free Wi-Fi access, minibar, direct dial phone, private bathroom, hairdryer, air-conditioner and in-room safe-deposit box. 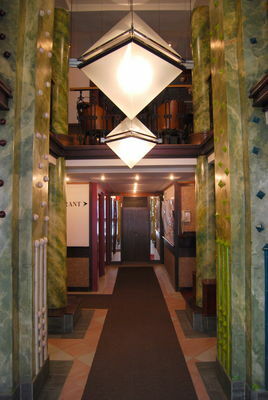 Hotel Art offers four roomtypes to meet the needs of every kind of passangers. 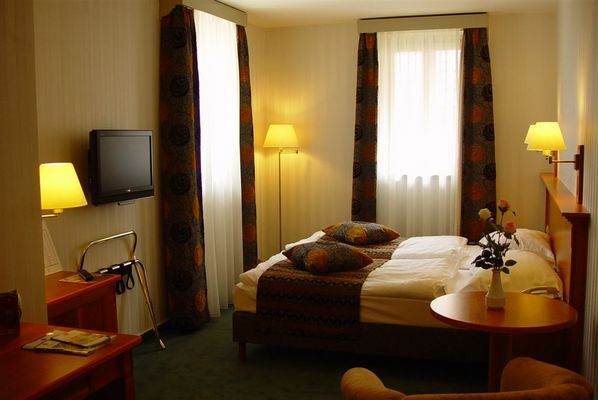 If you are a solo traveller you can book a single bedroom here. 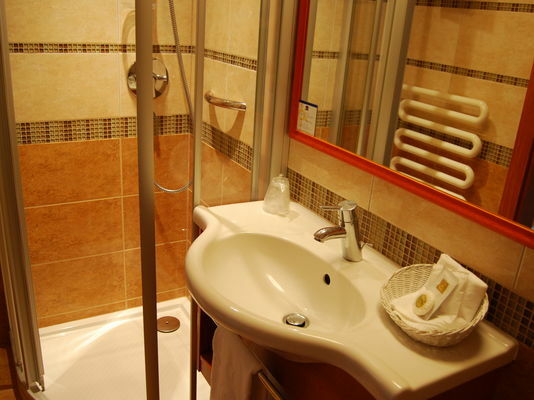 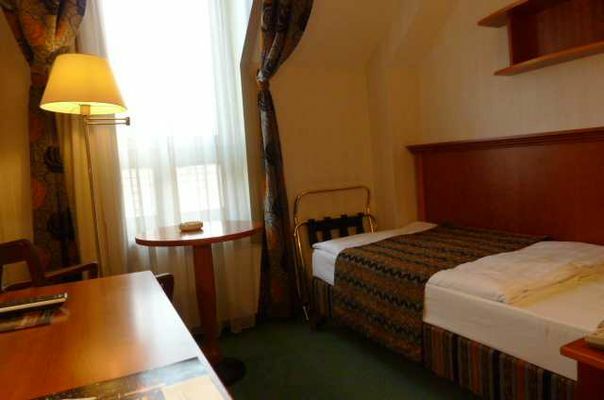 Double or twin rooms are also available but the hotel offers triple rooms, too, while apartments can be the ideal choice for groups of friends and families. 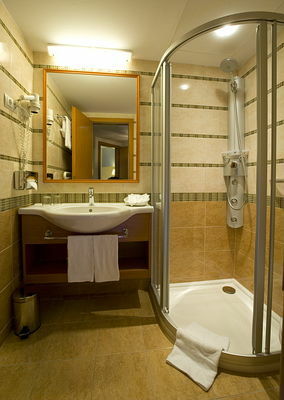 Guests searching for refreshment can use the sauna and fitness room free of charge. 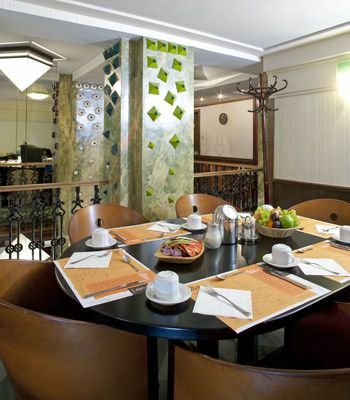 The hotel provides its guests with additional modern facilities including free Wi-Fi in the entire hotel, 24 hour reception, well-equipped meeting room for up to 30 people, complimentary full breakfast, Hungarian/Transylvanian Restaurant and cocktail lounge where you can enjoy a wide range of selected drinks. 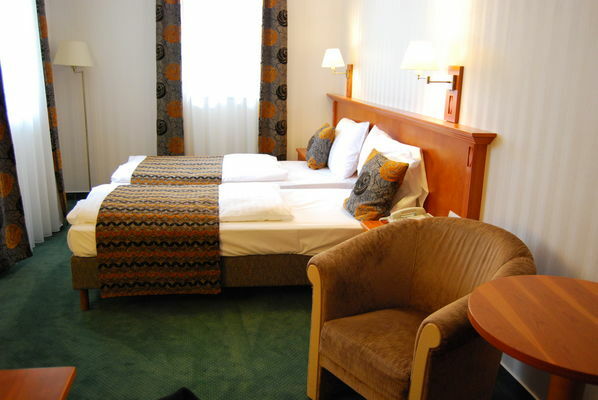 Secure parking, elevator, valet parking, laundry service, wake up call and car rental service are available to make your stay more comfortable.